A few noteworthy guys have come and gone in Game of Thrones actress Sophie Turner's life. She has spent time with some pretty interesting men, but who are they? Here is a list of all the Sansa Stark actress' past and present boyfriends, along with rumored flames. Sophie Turner and Joe Jonas sparked dating rumors in Oct. 2016 after spending Halloween together, and eventually got engaged in about a year later. They were confirmed to be officially boyfriend-girlfriend in Dec. 2016. Turner then made their relationship Instagram official in Jan. 2017, posting a photo of the singer on a boat. 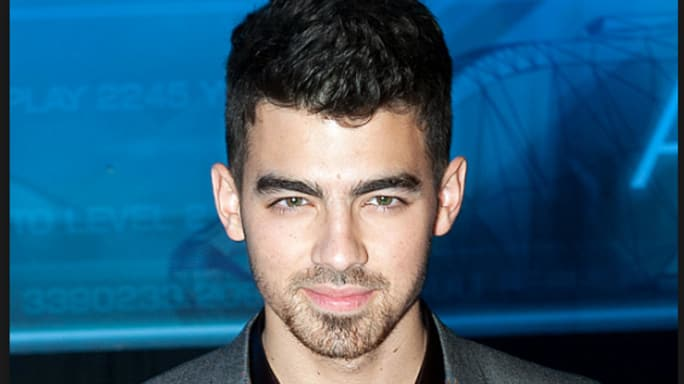 Jonas was made famous by being part of the pop band the Jonas Brothers alongside his real-life brothers Nick and Kevin Jonas. Sophie Turner and Tye Sheridan, co-stars in X-Men: Apocalypse, were rumored to be dating in 2015. Sheridan played Cyclops and Turner played Jean Grey. Both stars will reprise their respective roles in this year's X-Men: Dark Phoenix, due out in June. 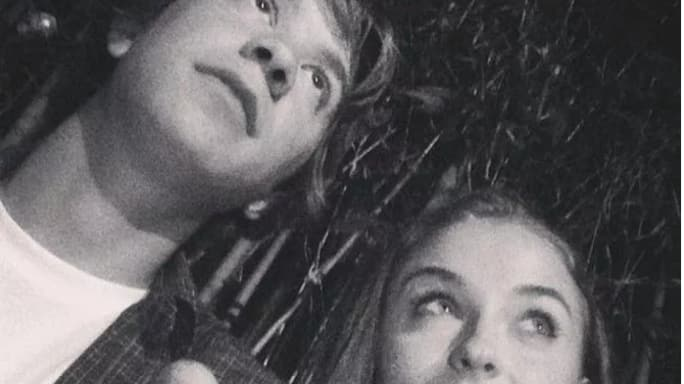 In 2014, Turner was rumored to be dating another co-star, this time from Barely Lethal, actor Thomas Mann. 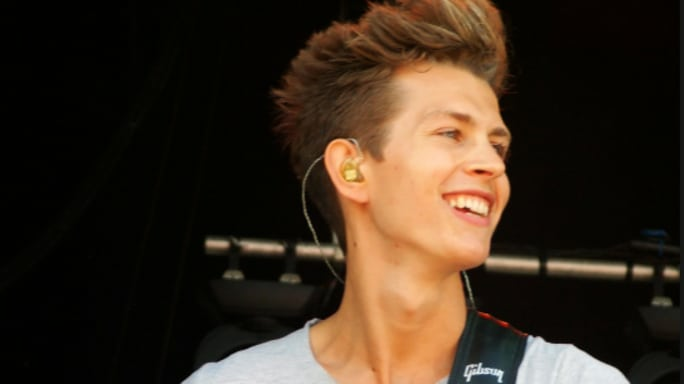 In 2014, Sophie Turner shortly dated the guitarist from The Vamps, James McVey. Turner has been linked to many seemingly great guys, but her heart is clearly set on Jonas. The pair has been engaged for over a year with nearly no details on their wedding revealed, however some major information was allegedly leaked last month. A since-deleted Instagram Story from life coach Mike Bayer revealed a box with the message "Sophie and Joe 2019 France" etched on it. Sources later confirmed to US Weekly the pair is set to marry in Europe this summer.